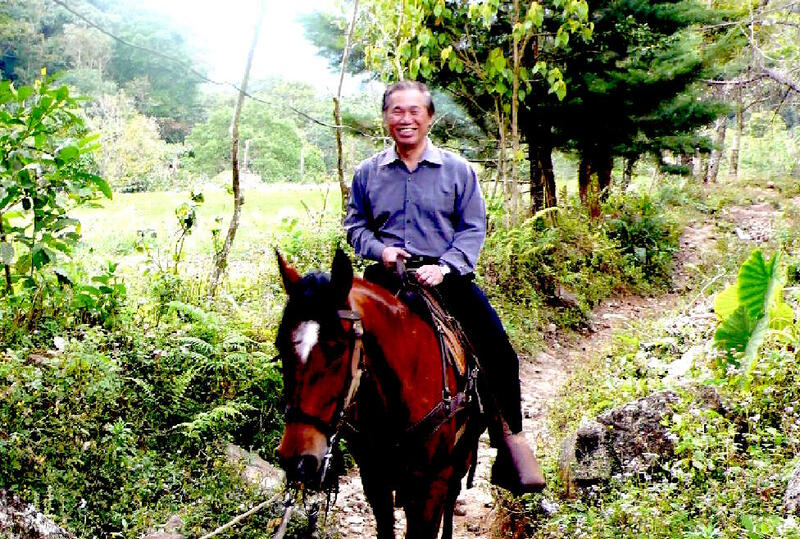 You can visit the Facebook Page for Grandmaster Wong Kiew Kit’s books (Cosmos Internet Sdn Bhd). 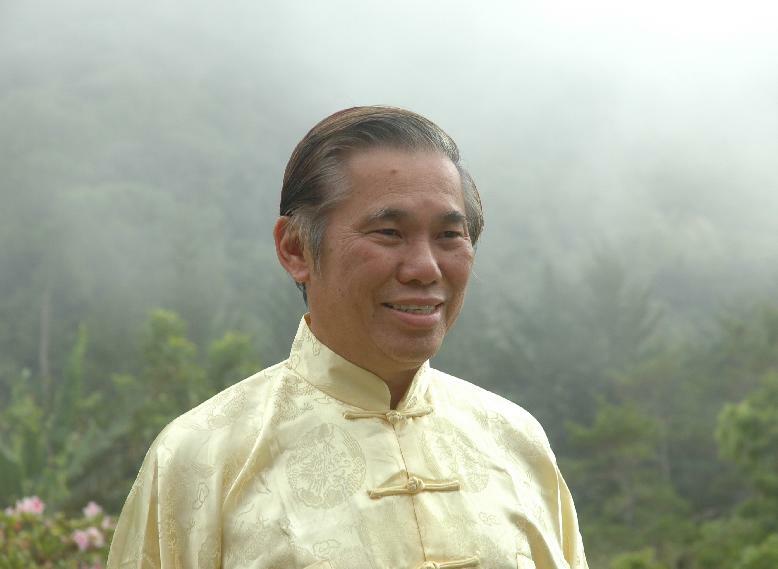 You can also visit the website for Grandmaster Wong Kiew Kit’s books at Cosmos Internet. 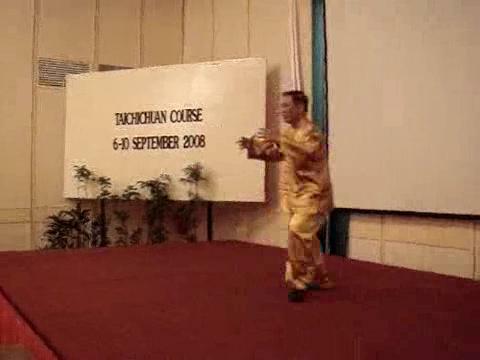 This entry was posted in Grandmaster Wong Kiew Kit, Kung Fu, question-answer, Shaolin, Shaolin Wahnam Insight and tagged Grandmaster Wong Kiew Kit, Kung Fu, Lessons, QUESTIONANSWERS, Shaolin, Shaolin Wahnam on October 31, 2017 by Wei Joo Lee. In the end as a whole I am wondering what Master Wong sees for the future and what his ideas in general are for what will be held in store. Does he see the future as a bright or dark one. 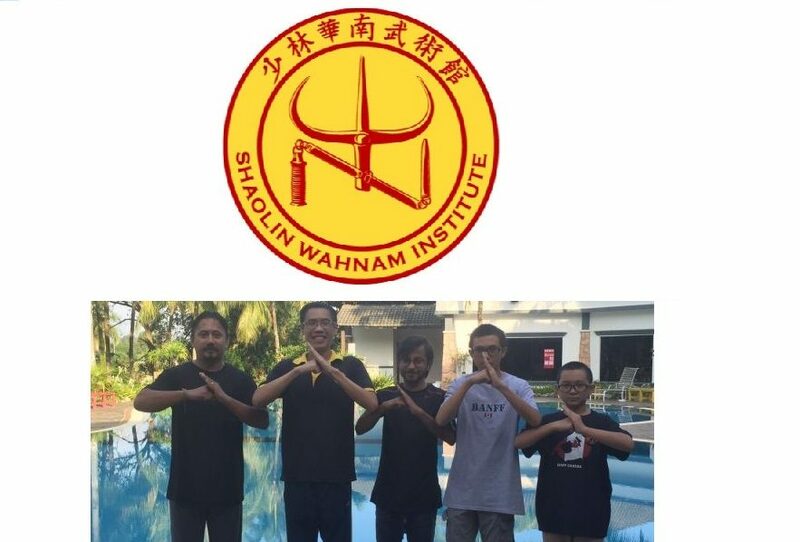 Due to our training, we in Shaolin Wahnam see the future world as bright and hopeful, even better and more comfortable than our present world. We believe that the concern for the depletion of resources, not only of energy but also of food, water and land, is due to negative perceptions as a result of faulty presumptions. Many times in history men (and, of course, this includes women) worried about over-population. They were seriously worried whether there was enough food and land to feed and house the increasing population. Population not only increased, but exploded. Yet, we have much more food now than any time in the past. There may be famine in some parts of our present world, but it is not caused by lack of food due to increasing population, but caused by poor management of availbale resources. There was a time when there were few people on our planet; that was also the time when food was scarce. Many people are worried that if the world population continues to increase, there will be shortage of water. This again is a perception, not a reality. A different perception is that the supply of water is infinite. Water that has been used by humans flows to the world oceans where it evaporates, becomes clouds and drops as rain to become pure water again. This cycle goes on infinitum. So we have two perceptions. Which one is correct? As an optimist, of course I choose the perception that the water cycle provides us with an infinite supply of water. Based on facts about water today, this perception is more reasonable. Those who are worried about our water supply would be happy to know the following facts. Only 3 percent of the world’s water is fresh water, 97 percent is found in the oceans. About 70 percent of this 3 percent of fresh water, i.e. about 2 percent of the world’s water, is locked in ice as glaciers and at the ice-capped poles. Of the remaining 1 percent, 0.7 percent is underground. In other words, all the water in all our great lakes, rivers and stream forms only 0.3 percent of the world’s supply of water. And we use only a small portion of this 0.3 percent, which is renewable by our water-cycle. This does not mean that we can waste water or be careless in our consumption. But these facts show that any negative perception about water being depleted is unfounded. The perception that the bulk of the world’s water in the ocean is unuseable is also unfounded. Even now man has the technology to turn ocean water to fresh water. Then why is this not done on a large scale? The reason is that we still have a lot of untouched fresh water, and it is easier and cheaper to use this source though at present it is not necessary. Another factor that causes concern to some people is the scacity of land. This is also a faulty perception. Your country, Canada, is well known for having a lot of land and too few people. Even in Europe, where the population densities are high, or in China, which houses a quarter of humankind, if you take a ride in the countryside, you will be impressed with the fact that there is actually still a lot of land presently avaliable for people to live in. It is true that unlike water which is renewable, land is finite. In other words, in theory there will come a time when all land on our planet will be used up if the world population comtinues expanding ad infinitum. But in practice if that ever happens it surely will be a long, long, long time away — too far way in the infinite future for us to justify concern when your neigbours utilize more land or your friends produce more babies. Instead of worrying over what you perceive may happen but actually may not happen in the forseeable future, you should wholesomely enjoy your present and be grateful for the wonderful benefits the world today has given you. 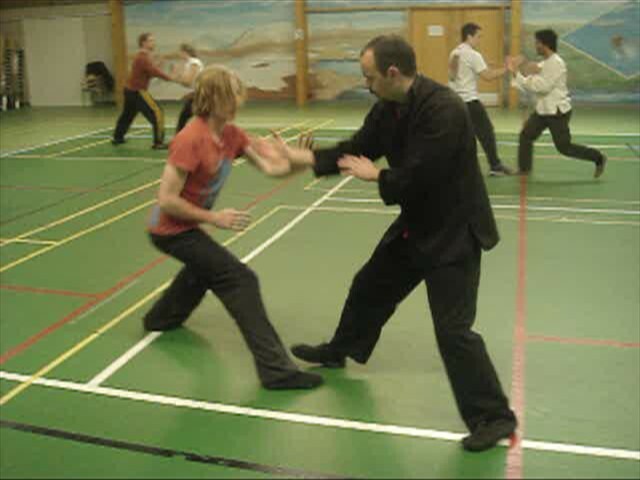 You will be in a better position to do so if you practice high-level arts that purify body, intellect and soul. 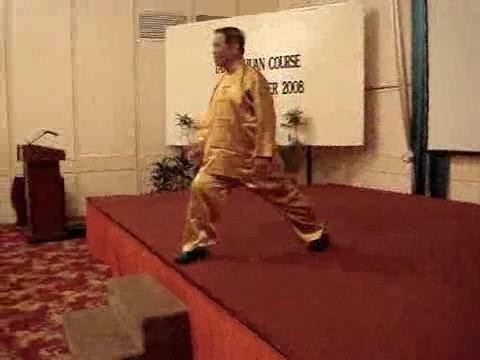 This entry was posted in Grandmaster Wong Kiew Kit, Lessons I've Learned, Shaolin Wahnam, Shaolin Wahnam Insight and tagged Grandmaster Wong Kiew Kit, Lessons, Shaolin Wahnam on June 6, 2017 by Wei Joo Lee. WOULD YOU CONSIDER GRATITUDE A VERY IMPORTANT ATTITUDE? Yes, it is a very important attitude, more important and more influential than what many people think. It is also an attitude we cultivate and cherish in our school, and the evidence of its benefits can be clearly found if we examine closely. I have led a very happy life, and I sincerely believe one very important reason is that I am always grateful. I am very grateful to all the divine beings who are so very kind to guide and protect me, my family and our school. I am very grateful to all my teachers who passed the wonderful arts to us. I am very grateful to all my students who have shown much dedication in their practice and have shown much respect and care for me. I am very grateful to you for taking time off work to show me beautiful New Zealand and for paying almost all my meals. On the other hand, those who are ungrateful suffered the bad karma of their ungratefulness, though some may never realise it. It is helpful to remember that there is nothing religious or superstitious about karma. It means cause and effect. The effect is immediate. When a person is ungrateful, he has resentment. The person he should be grateful to may not know it, but his resentment immediately makes him less peaceful and less happy than what he should be. Severe or prolonged resentment brings forth physical or emotional illness. When a person is grateful, the immediate effect is that he is appreciative, resulting in his feeling more peaceful and happier than other times. It contributes to his good health and longevity. In the history of our school, I came across some people who were ungrateful, and they did not have good karma. Here is one example. 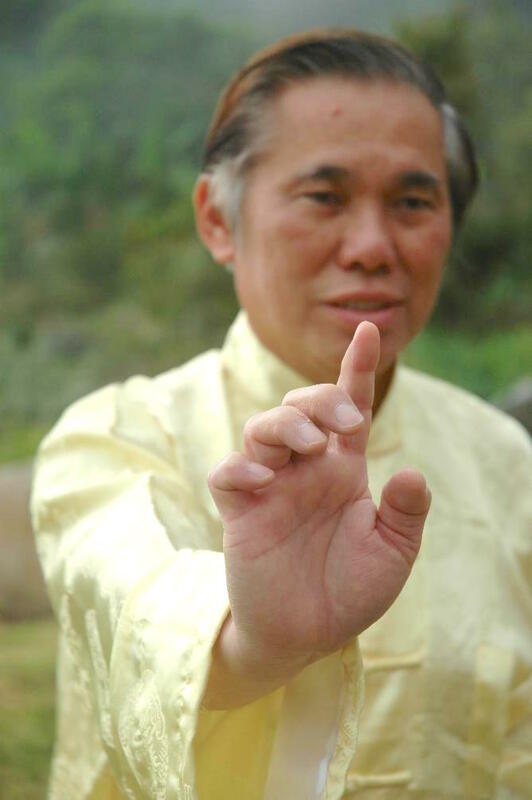 A woman had cancer, but after learning chi kung from me, she recovered. Besides taking my regional course, she also took a special course from me, for which I charged her only US$1000 instead of the usual US$5000 for a personalised course. I also transmitted chi to her from a great distance for free to help her to recover. But she paid me 1000 Canadian dollars instead of 1000 US dollars, despite the organizer telling her and she knowing it beforehand. Later her cancer relapsed. She phoned me asking whether I could continue to transmit chi to her. I replied that I would consider. Had she asked me again I would continue to transmit chi to her for free, despite her breaking her promise and showing ingratitude. But she did not ask again. Her breaking her promise of not paying the agreed sum might have affected her thinking. 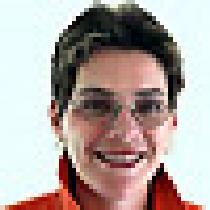 I later learned from the organiser that she died from cancer. 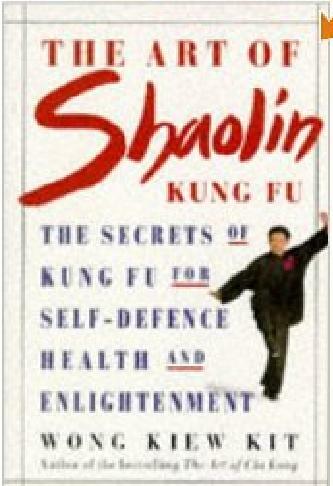 This entry was posted in Chi Kung, Chi Kung Healing, Grandmaster Wong Kiew Kit, gratitude, Kung Fu, kung fu culture, question-answer, Shaolin Wahnam, Shaolin Wahnam Insight and tagged chi kung, chi kung healing, Grandmaster Wong Kiew Kit, gratitude, Kung Fu, kung fu culture, QUESTIONANSWERS, Shaolin Wahnam on November 15, 2016 by Wei Joo Lee.